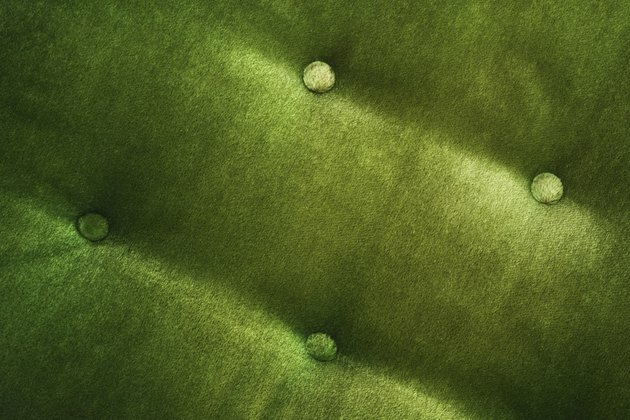 Sofas--also known as couches--are typically used daily, making them prone to wear and tear. 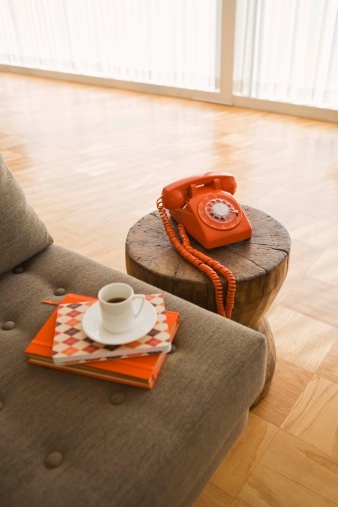 Water spilled on your couch can leave a nasty stain and cause your sofa to look dingy. 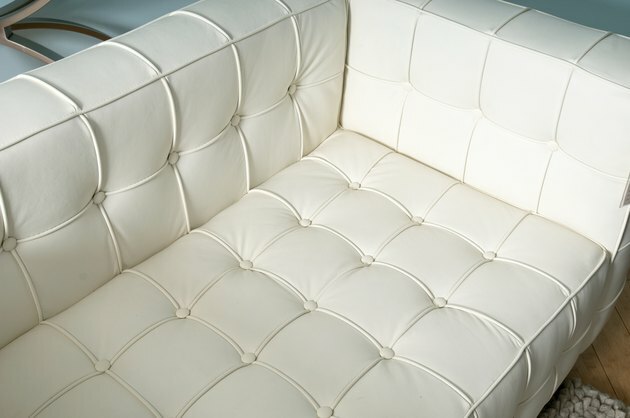 Remove water stains with the method that works with your type of sofa. 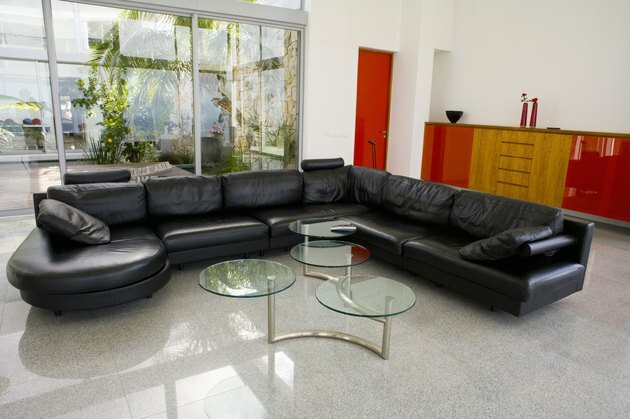 Couches can become stained and dirty over time. 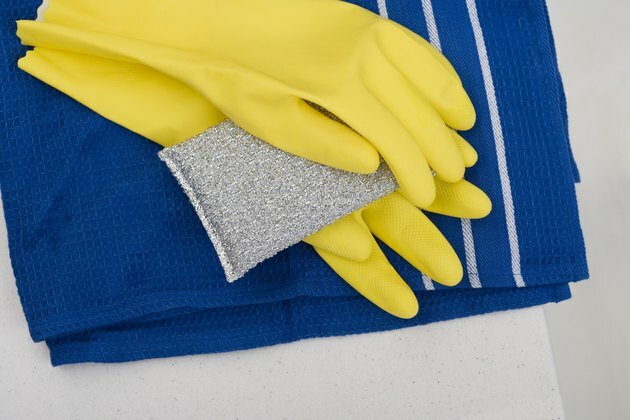 Dampen a soft cloth with denatured alcohol. Test the denatured alcohol in an inconspicuous spot before continuing. If damage occurs, discontinue use. Rub the water stain gently with the dampened cloth. Allow to air dry. Do not apply heat. 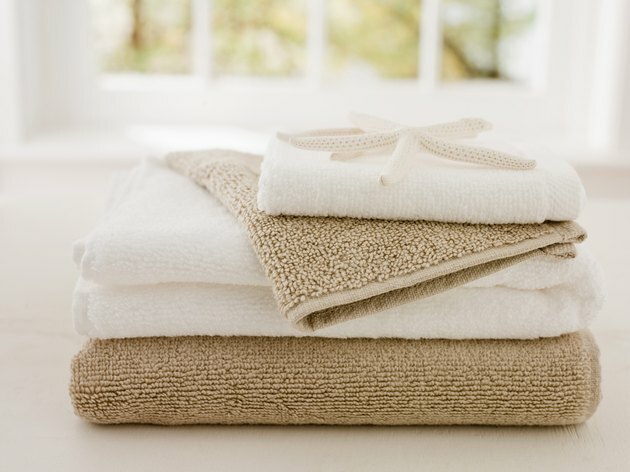 Dampen a soft cloth with clean cool water. Pat the water stain with the soft cloth. 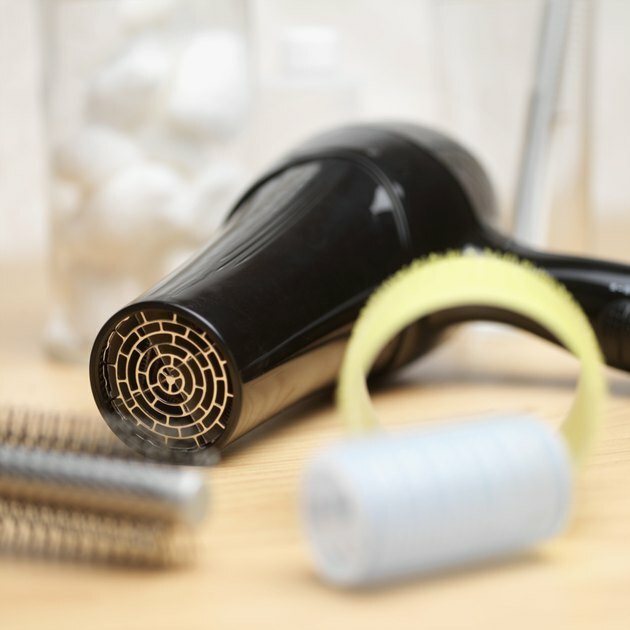 Dry the area with a hair dryer set on the lowest setting. Dry the area with a hair dryer set on the lowest setting. Move the hair dryer in a slow back and forth motion. Wet a soft cloth with cool water. Wring the cloth out to remove excess water. The cloth should be damp not soggy. Allow the area to air dry. 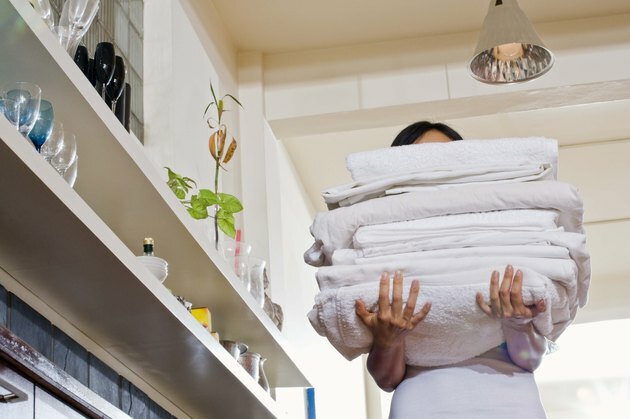 Do not apply heat to speed up the drying process. 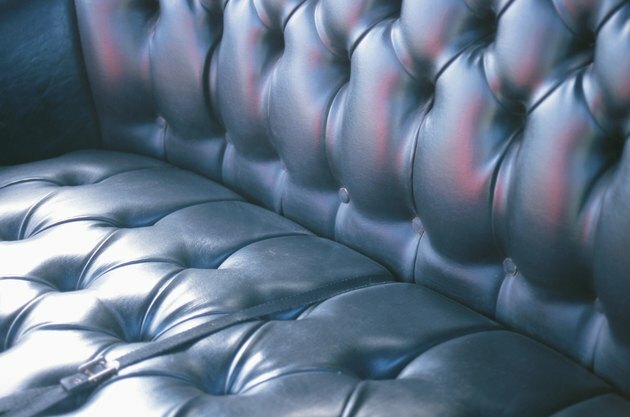 Treat the sofa with an approved leather conditioner. Create a mixture of equal parts water and distilled white vinegar. Saturate a soft cloth in the mixture. Wring the cloth so that it is damp. 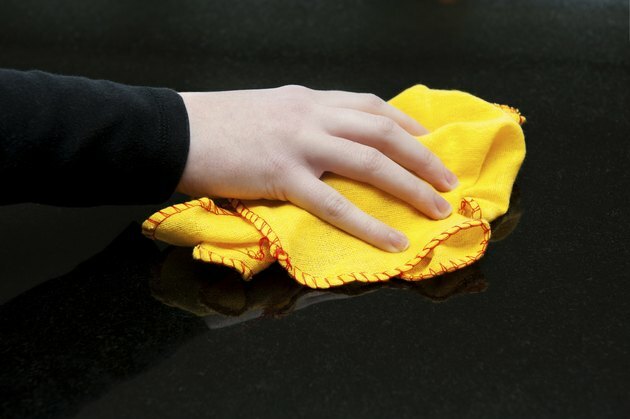 Test the water-vinegar mixture in an inconspicuous spot before continuing. If damage occurs, discontinue use. Wipe the water stain with the cloth. Wipe the water stain with the cloth. Gently rub until the water stain disappears.